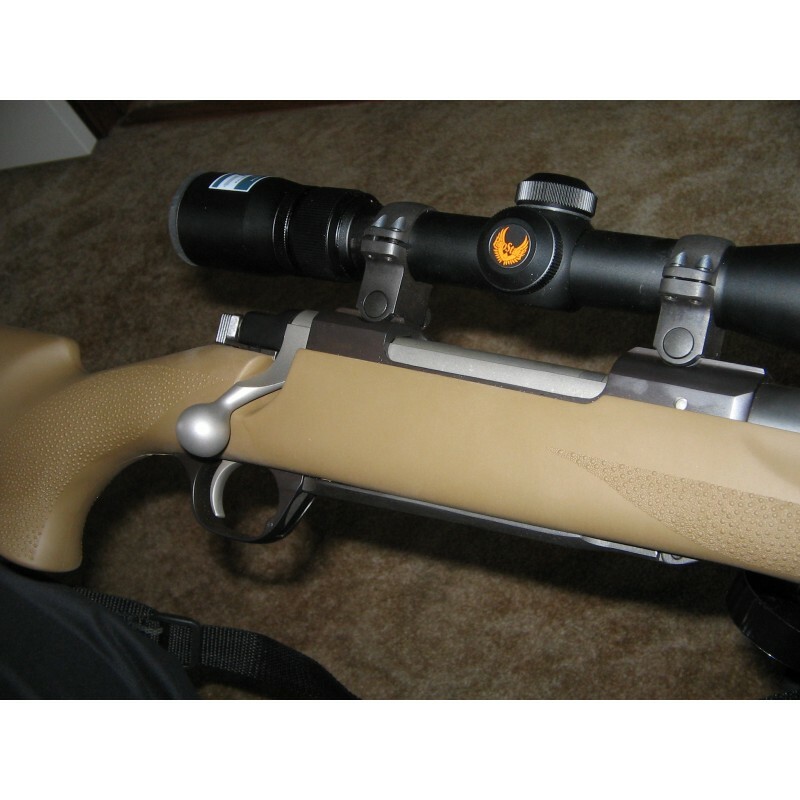 Ruger M77 Hawkeye 30-06 Springfield Rifle with Nikon ProStaff 3x9 Scope and sling. Composite stock, great for bad weather hunting. Nearly new, excellent condition. Satisfaction guaranteed, return within 30 days without damage and get your money back.